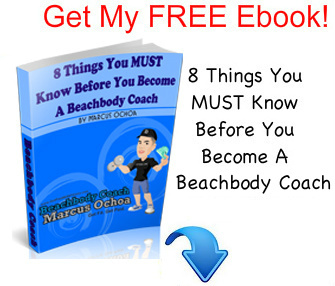 Looking For A Shakeology Alternative? 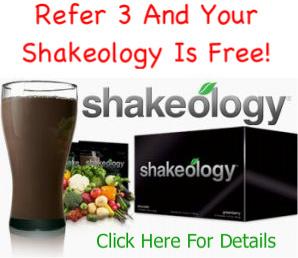 One of the common objections people have towards Shakeology is that is is too expensive. If you fall into this category, you may be looking for a Shakeology alternative that you can make yourself at home. Unfortunately, re-creating your own version of Shakeology is nearly impossible, and would cost way too much money. In the video below, a women buys some of the ingredients she would need to make her own Shakeology alternative, be sure to pay attention to how much her total cost comes to. A Shakeology Alternative Would Cost Way Too Much! Did you watch the video above?…Pretty funny right? The video was supposed to be humorous, but it also does a great job of explaining some of the ingredients that are found in Shakeology and an accurate portrayal of what you could expect if you tried buying these ingredients separately to make your own Shakeology alternative. These are just some of the ingredients in Shakeology, in the video he mentioned several more but didn’t show a price, and he also left out protein, Shakeology is also high in protein. Often times people compare the price of Shakeology to a normal protein shake, which is like comparing a Ford Focus to a Ferrari. Both are cars, but they are totally different. As you can see from the ingredients I listed above, creating your own Shakeology alternative would be very hard to do, and I be willing to bet anything that the taste of whatever you came up with would be awful. I want to point out that I’m not a nutritionist or an expert on these ingredients, so my knowledge is limited on the actual pricing of the ingredients I listed above. To check and see if the pricing shown in the video was accurate, I randomly picked one ingredient, Camu-Camu, and did a search to see if I could buy it from Amazon and what the price would be. I found a 3.5 oz. bag of certified organic, non-GMO, raw, vegan Camu-Camu powder, and the price was $22.95. There was also a few other options, but I’d say the price shown in the video was fairly accurate. I strongly recommend to not try and create a Shakeology alternative, it would just take too much time, effort, and money. 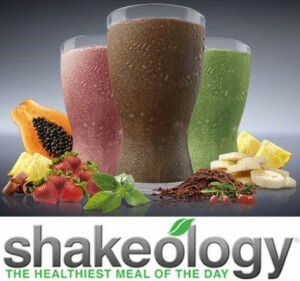 Give Shakeology a try and see what you think. There is a 30 day, “empty bag”, money back guarantee, so if you don’t like the taste, or are not happy with your purchase for whatever reason, simple send back the open bag, even if its empty, and you will receive a full refund of your purchase price, minus the cost of shipping and handling. Learn How To Save Up To 25% On Your Shakeology Order!